Applying for college is a pivotal time for both child and parents. The choice of college profoundly affects the future of a young adult looking to obtain a degree, and it marks one of the first times they will be out of the house. As a parent, you definitely want your child to make the right choice when it comes to colleges and their future. With this in mind, you may not want your child to have his or her decision influenced by money (namely college tuition). Assuming you are not covering tuition, your first thought may be student loans. These are problematic because they set your kid up for thousands in debt down the road. With annual increases in tuition, the path towards student loan debt may seem unavoidable. Luckily there is one popular alternative to student loans: scholarships. Scholarships are commonly given the nickname “free money” because they help fund college without requiring any repayment. They are a student loan without the debt and interest. If you want your child to have the best tuition coverage possible, then you will want to read some of these tips. There is a lot to know when it comes to searching for scholarships. How many should I apply to? Which ones should I apply to first? Where should I look? What is a good scholarship? Are there any scholarship scams? The list goes on. Any questions you have are sure to be brought up by your child as well. The best plan of action is to do your research and share your insight. There are many strategies to the scholarship application process. Looking at local opportunities is a good place to start, or any low competition scholarship are ideal targets. Filling out applications in full and saving them is a necessity because you can create a file of reusable applications. Do not ever pay for a scholarship application because that is a scam. This list goes on, and there are tons of helpful educational resources online. Procrastination is the enemy of many things, and the scholarship application process is one of them. Starting late of scholarship applications is big mistake. If your high school student procrastinates too long, then there is a good chance he or she will not find a scholarship. Organization is the key to a lot of things, and this applies to scholarship applications. If your son or daughter has started looking early, then hopefully they have applied to many (if not hundreds) of scholarships. These can pile up to a disorganized mess which ultimately impedes progress. They may find that they are revisiting scholarship websites which is a waste of time. While organization is an important point, it is extremely easy to figure out. All it takes is some Microsoft excel and diligence. Tell your child to list out every scholarship after submitting an application with the date submitted, deadline, file name of the saved application, and a link to the scholarship website. This information is everything you need in order to keep track of your applications. Going in with a strategy is certainly beneficial. If you and your high school student do your research, then you may have figured out a certain niche of scholarships to apply for. If you have this direction, then you should help your teenager plan out a strategy to improve the odds of success. For example, some scholarships require a certain number of community service hours for eligibility. If your teen wants to aim for this scholarship niche, then the plan forward is to start logging community service hours. This can apply to other niches as well. If he or she wants a tech-scholarship, then now is the time to start tech-oriented extracurricular activities. Last but not least, you need to get your teenager to be self-sufficient. After helping them with the previous points on this list, it is time for them to string it all together and apply independently. 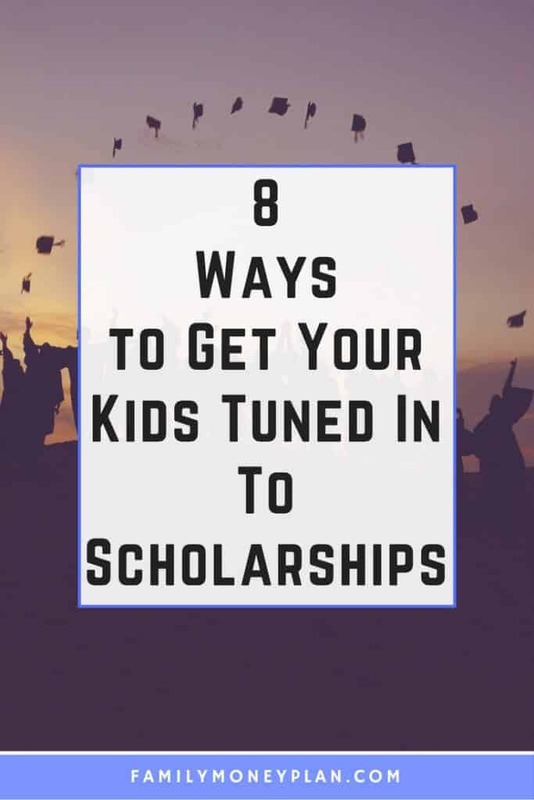 Your child’s chances of success are greatly increased when he or she attacks scholarships with knowledge, motivation, organization, and strategies. Not only does this help them win scholarships without your guidance, but it actually helps them adjust to future college life. If he or she lands a couple scholarships, then make sure they do not stop applying. 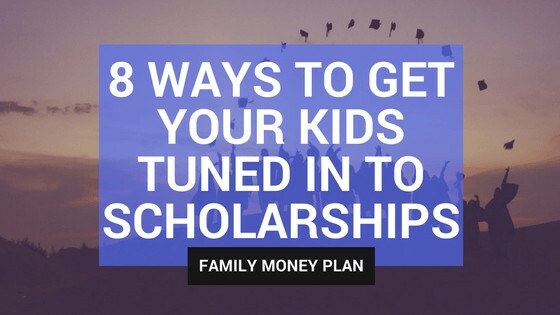 No matter how many scholarships your kid has, he or she is still eligible for many others. Your kid should not even stop in college for that matter. Since there are countless scholarships, the opportunities do not disappear all the way through senior year of college. They can be seen as a constant source of free funding towards higher education, so make sure your young adult remembers this! At the end of the day, the important thing is to help your teenager secure a future for himself or herself. If he or she has dreams that involve an expensive college, then scholarships are a way to realize that dream without making a financial sacrifice. In fact, the only sacrifice is time spent searching for scholarship opportunities. 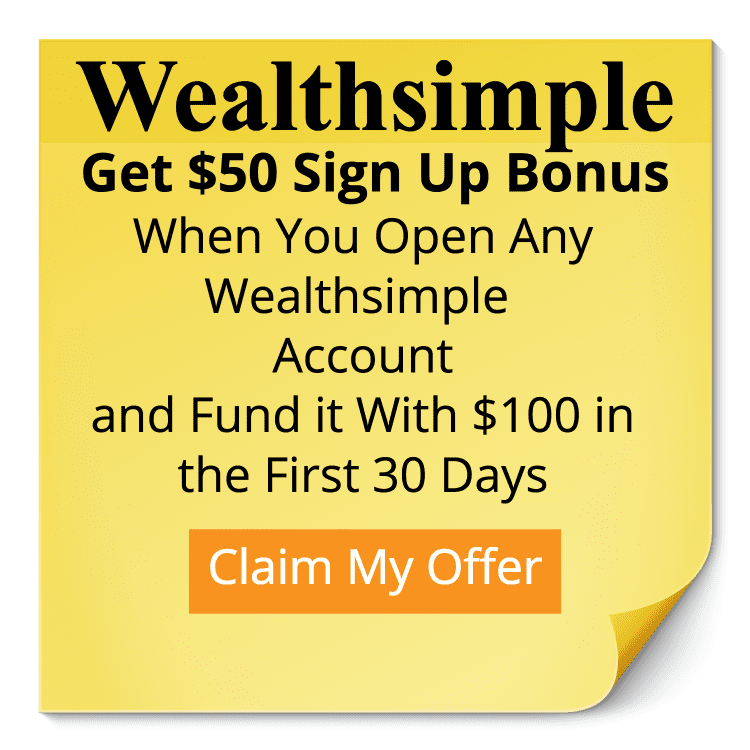 With that being said, it is easy to see the benefit and value of putting time into finding “free money.” You just need to make sure your teenager can see these benefits as well. We are in this mode now with two seniors in high school. I’m doing my best to impress upon them that ANY amount of free money is free money and less we will have to pay out of pocket towards tuition.